Ethereum may outperform bitcoin, the Republic of Liberland shows interest in Dash, and an altcoin hub turns one. Want to catch up on your latest altcoin news? Read the stories below. Ethereum could potentially outperform bitcoin towards the end of the year. One analyst points out that a recent panic selling of bitcoin spurred from the recent drop in its price due to regulatory rumours stemming from China. Bitcoin swung around sporadically on the charts, only to rapidly rise back up and enter a trading haven of around $730 earlier this week. 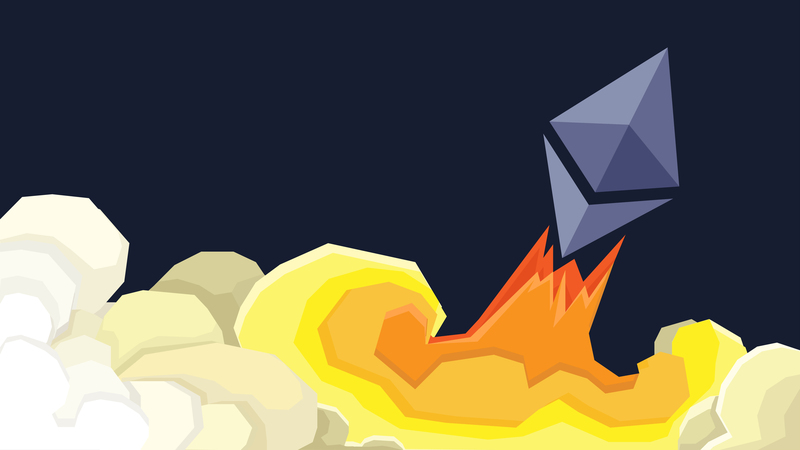 The analyst claims that while such a path has yet to be confirmed, Ethereum is likely to outperform bitcoin for at least a short time towards the end of the year. 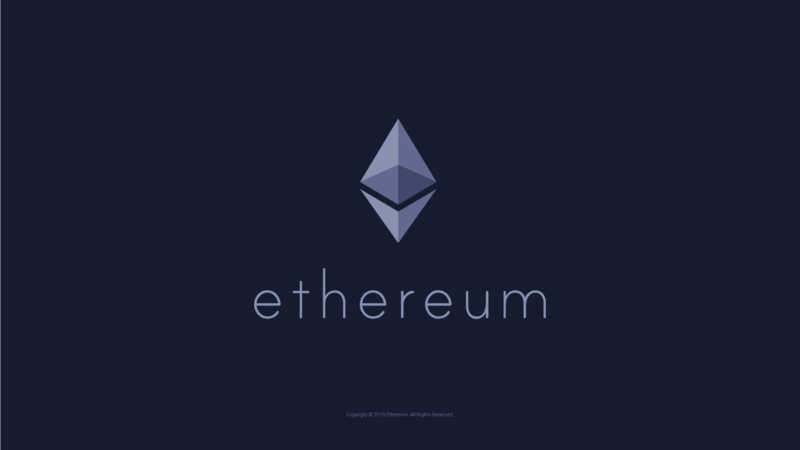 While Ether has not reached bitcoin’s price or trading volume yet, it has managed to remain relatively stable over the last several months, encountering only minor drops in comparison to bitcoin following the Bitfinex attack and related events. The Free Republic of Liberland is a small micro-nation on the western bank of the Danube river. The country declared bitcoin as its national currency, but the region has recently hinted that it may be ready to move towards Dash. Token Hub Asia in the Philippines is celebrating its first birthday. The company presently serves as a remittance service for an altcoin known as Eternal Coin, which is owned by Atom Solutions in Japan. Eternal Coin serves many regions in Asia including South Korea and Hong Kong. Know of any altcoin news that should be mentioned in our reports? Post your comments below.